Developed by previously unknown (and since) companies Equinoxe/Check Six, this game, it's safe to say, was rubbish. 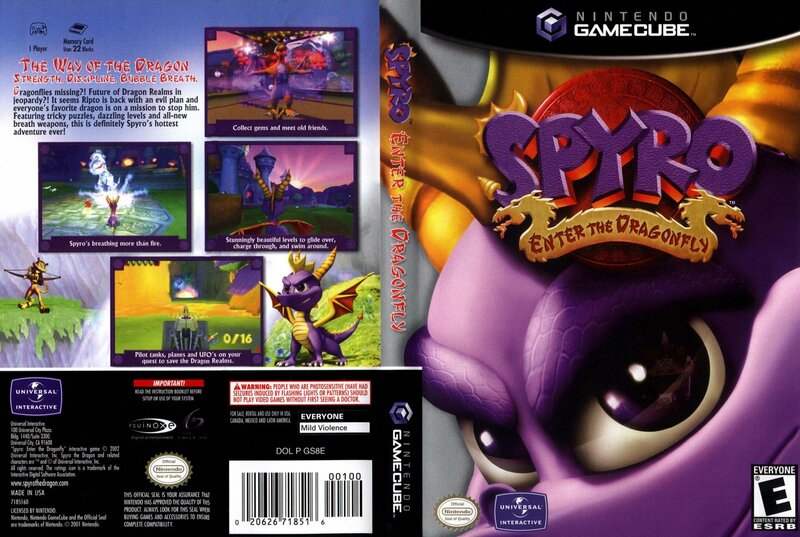 Easily the worst Spyro game ever created. Though I might as well have this section despite that. There's very little to the story of this game. Basically they're still celebrating the Year of the Dragon festival, but now it's time to give the baby dragons their dragonflies. 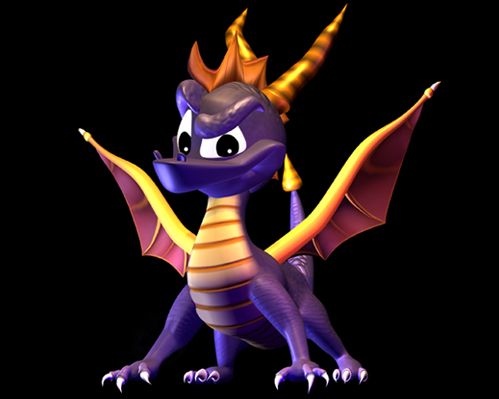 However Ripto shows up, mucks up a spell and loses all of the dragonflies all over the realm. Even Sparx. 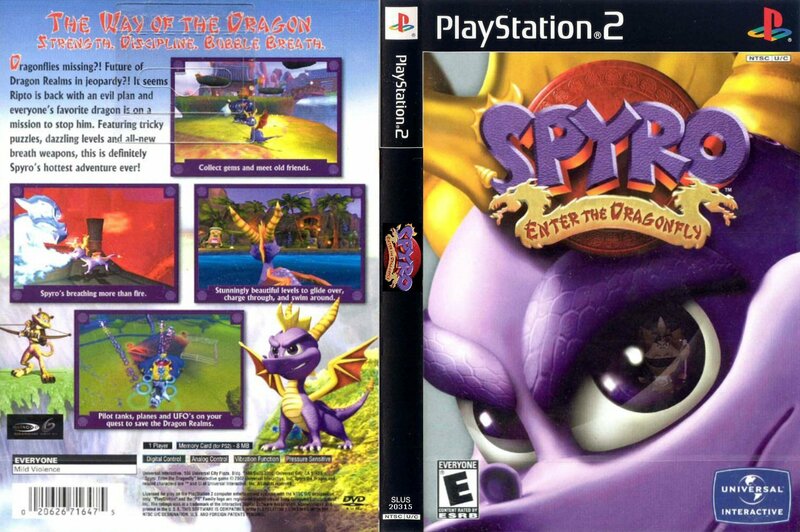 It's up to Spyro to save the day again. @spyrothe111: I'm sure there's a lot of people who wished it was never rushed, they could've at least let the developers work on it for another month, just to at least fix up all the glitches it had. 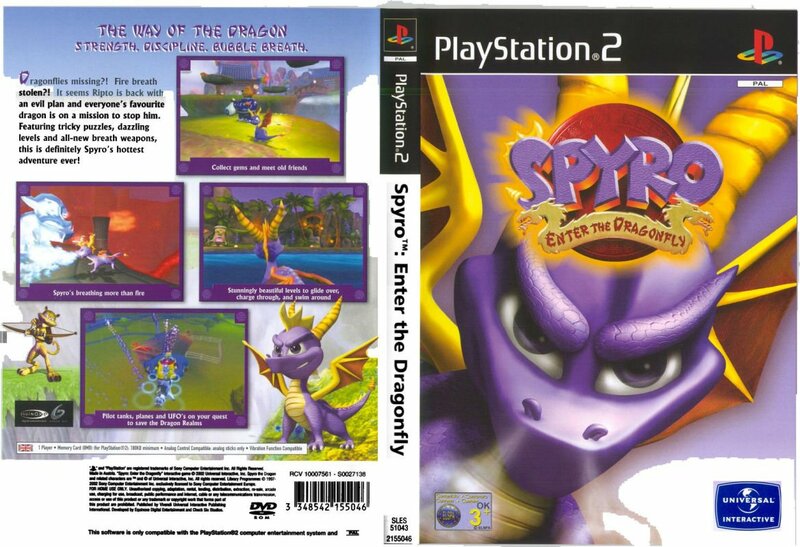 @theuone: If the developers had more time, Gnasty Gnorc would have been in the story too. I wish you can battle Crush and Gulp, and Expore other worlds... but its ok. If you think about it, they're a couple more glitchy games out there, that are just as glitchy as this; one being Tomb Raider: Angel of Darkness, and another, Tak and the Power of Juju. So it's not just this one at least. And I think this one plays a bit better than the two I just mentioned to be honest. This game may be bad, but it's still really fun. I have found everything in this game!!! All gems and baby Dragonflies!! It was really hard though!!! And some how I didn't defeat Ripto all the way like I didn't kill him!! And the portal thing doesn't seem to let me go back to Ripto!! The only way I can is to do the swim in the air glitch and go through the ground and go back to Ripto!! Also Hunter is not actually gone!! He is actually behind the castile on the bottem standing on air!!! And he is like talking like hes trying to say something!!! You need the swim in the air glitch to do it!! Fun game though id say!! 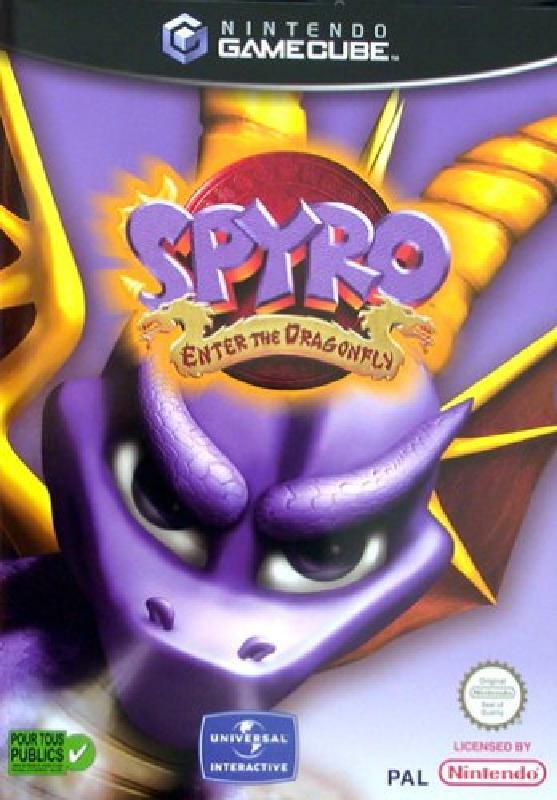 This being probably the first Spyro game I ever played, it's also the worst I've ever played. I mean, the story was okay in general; but the gameplay was just really lame. I could definitely tell they were pushing this one out for money. I think A Hero's Tail is a decent game, it's much better than this one. At least it TRIED to be spyro, unlike heros tail, legend series and skylanders. Eitherway, its a garbage game. I tried to play it last week and stopped after an hour. theuone: Well, A Hero's Tail was changed slightly, one of the differences is that the gems are no longer collectibles, and are the currency for the game, and Moneybags acts differently, and is meant to be a place to buy things from, whereas before you used the gems to open up paths, and doors. There's more minor differences too. It is a good game, but it begins to lose it's classic touch.